Adapter Description: Original Samsung Adapter. Nearly 90% Of New. 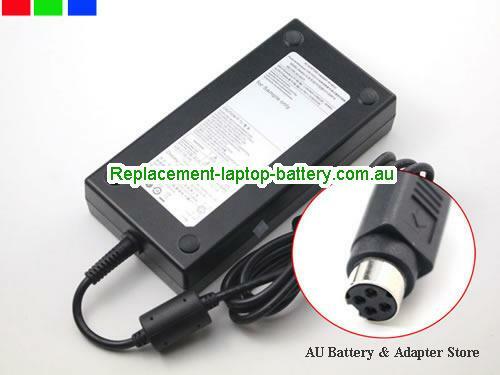 Buy high quality SAMSUNG A11-2OOP1A laptop power adapter to power or chargre your laptop's battery.